« I Am An Imperfectionist! 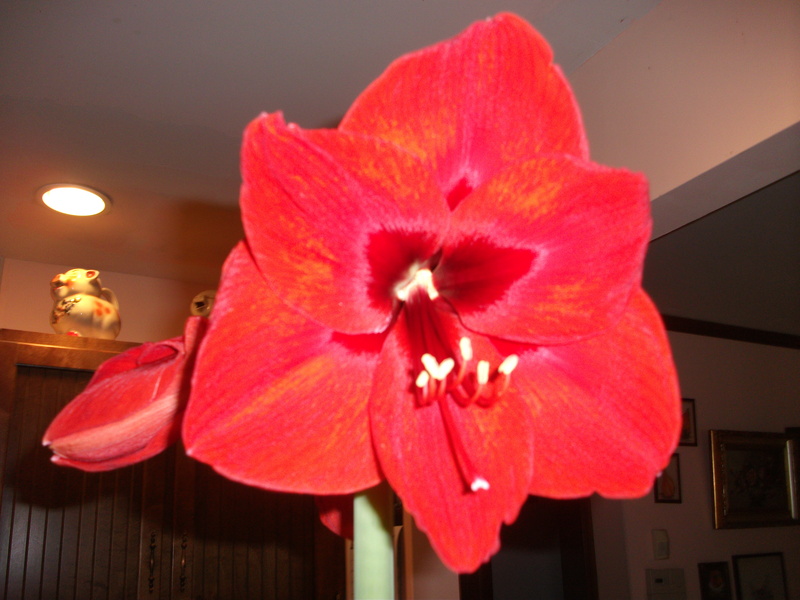 My old amaryllis has finally bloomed. And it’s prettier than last year. This entry was posted on March 12, 2014 at 7:33 pm and is filed under Stuff. You can follow any responses to this entry through the RSS 2.0 feed. Both comments and pings are currently closed.